MxHero’s Mail2Cloud product now with advanced admin stats of service performance and usage. Reports reveal thousands of emails & attachments auto-secured. — Alex Panagides, CEO, mxHero Inc.
SAN FRANCISCO, CA, UNITED STATES, July 13, 2018 /EINPresswire.com/ -- The latest release of MxHero’s Mail2Cloud product adds advanced administrative statistics for monitoring service performance and usage. The new metrics will provide organizations with content insights and reveal details around the thousands of emails and email attachments automatically secured to cloud storage targets via the Mail2Cloud platform. mxHero helps organizations adopt new technology through existing corporate email. The company’s flagship offering, Mail2Cloud, is a cloud service that stores email and/or email attachments to cloud storage. mxHero complements existing email plugin solutions by capturing all emails (both inbound and outbound traffic, from any device type, operating system or platform) with no end-user intervention or workflow disruption. 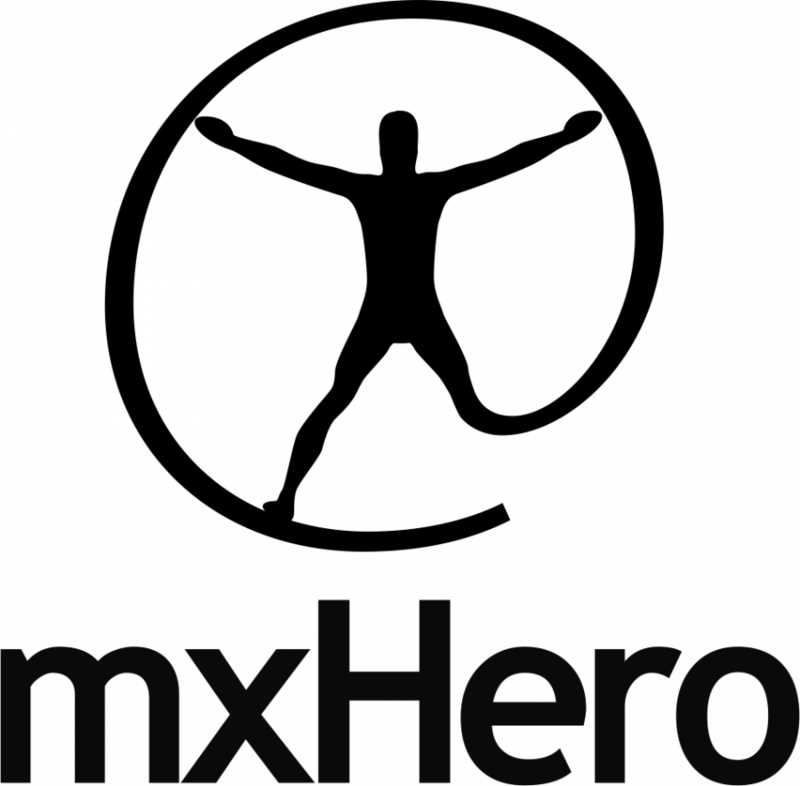 When an end-user uses an email-to-cloud plugin, mxHero enhances the experience, with no plugin conflict.